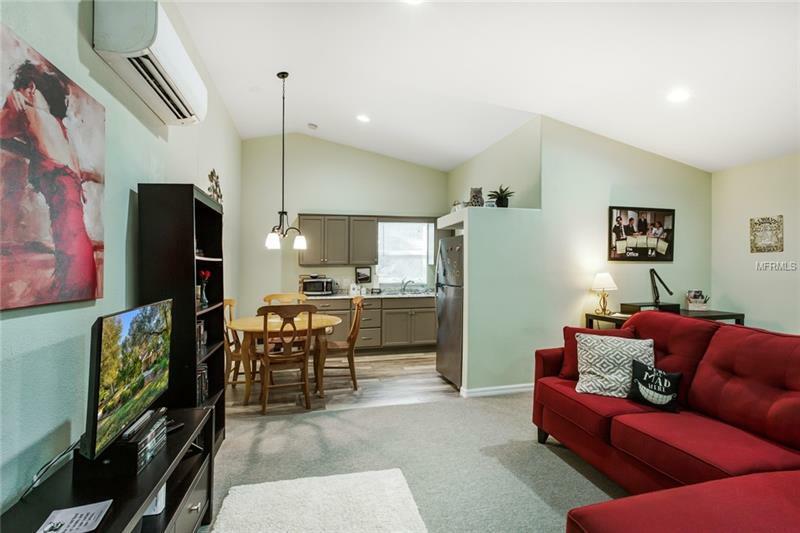 2 CUSTOM BUILT HOMES PLUS STUDIO APARTMENT, DETACH GARAGE WITH RV GARAGE AND WORKSHOP. 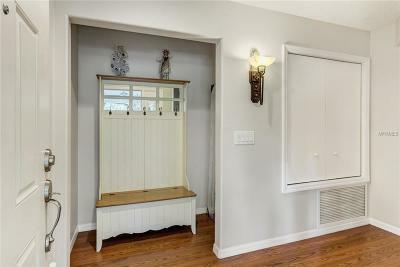 Looking for room for the entire family? 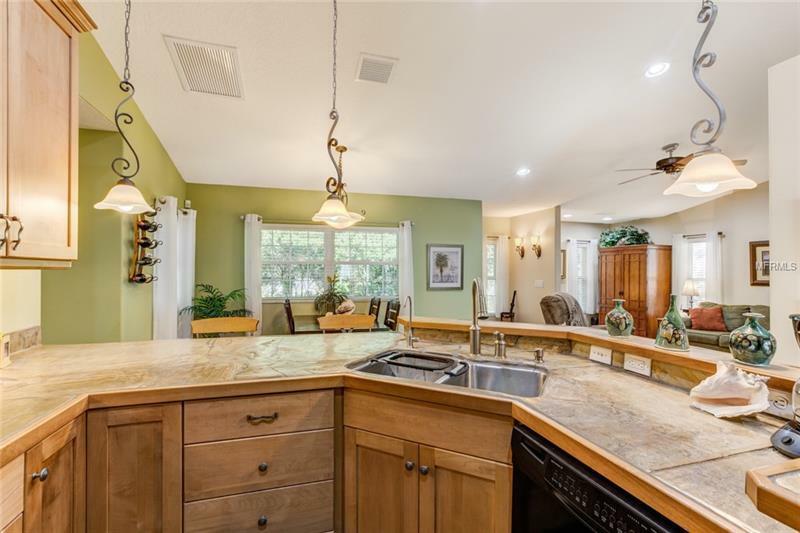 This 1 of a kind property has it all. 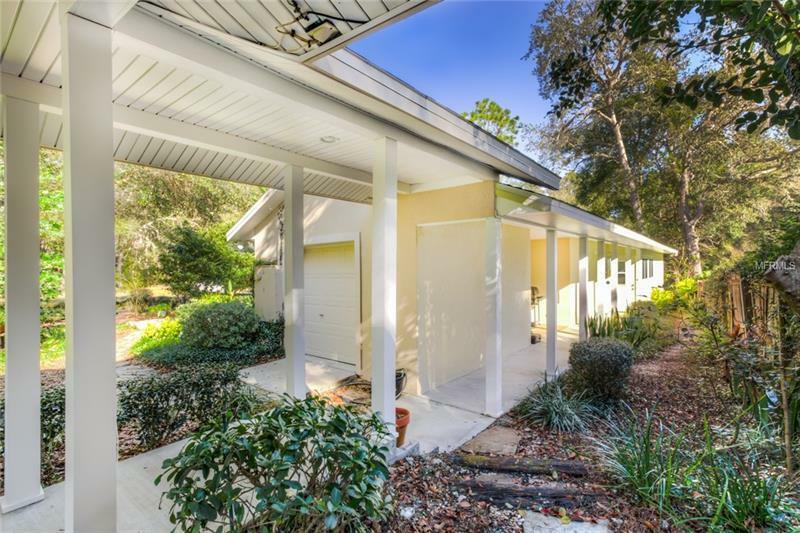 Both homes were built with poured concrete construction and are connected by covered breezeways and stone pathways. 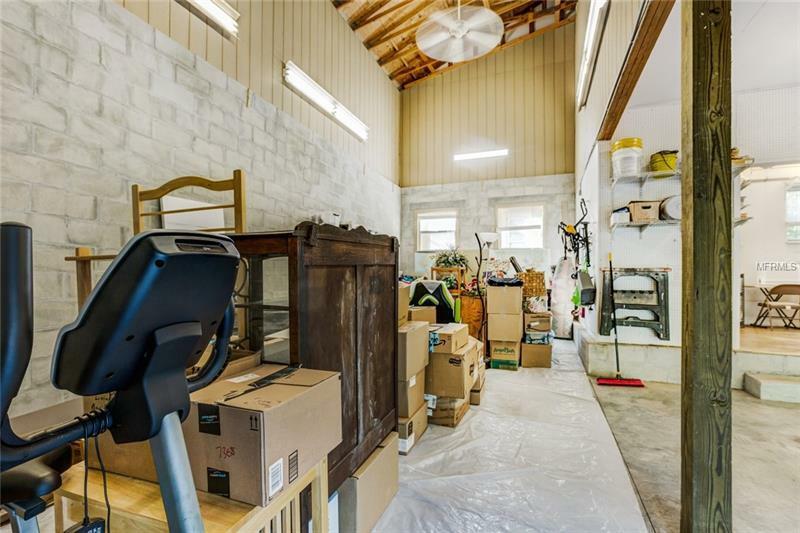 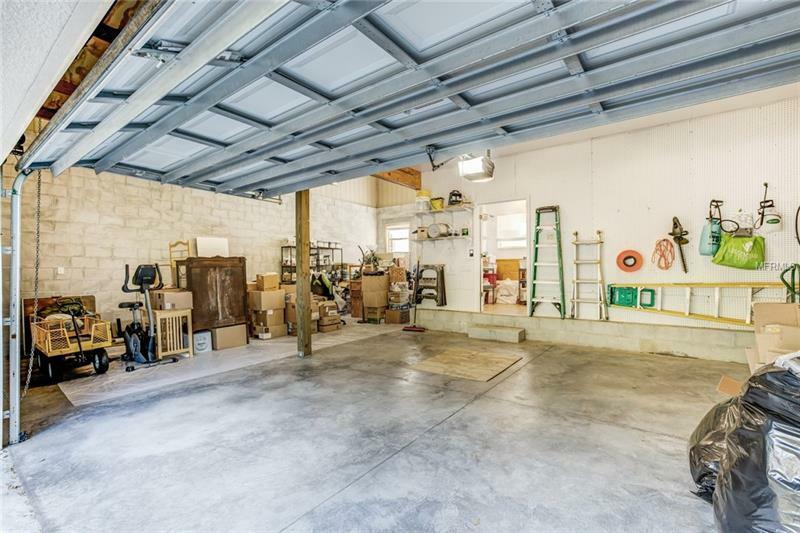 Expansive storage with a total of 6 car garages, a detach garage with workshop and 10â roll up door suitable for an RV, and a separate lawn equipment building. 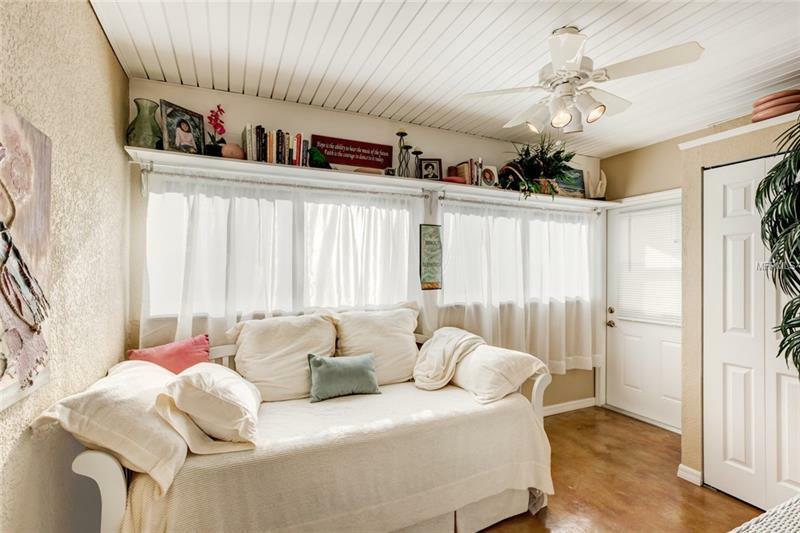 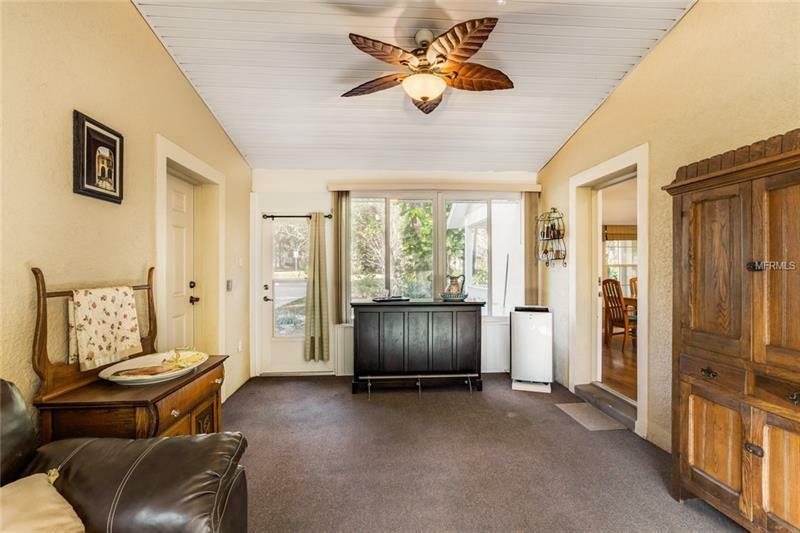 The Main house has an inviting front porch and is approximately 2396 sq ft with 3 bedrooms and 2 baths and an attached 2 car garage. 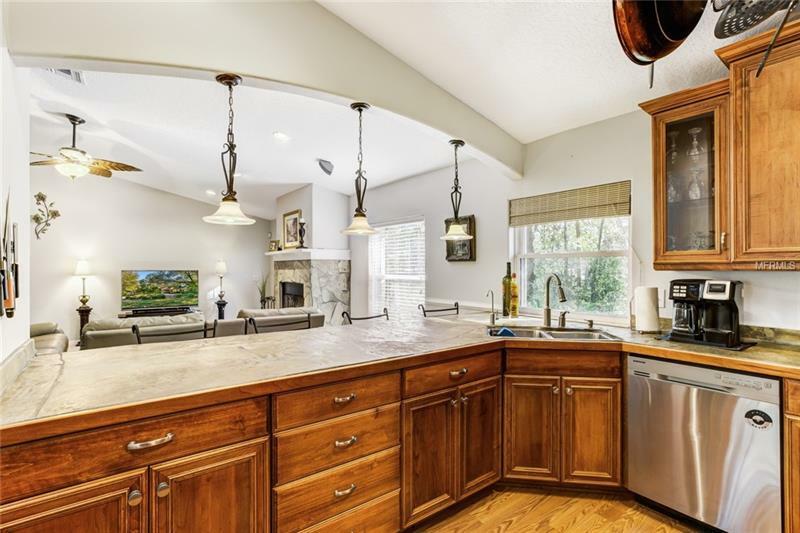 The gourmet kitchen is truly the heartbeat of the home blending with the family room and enhanced with a gas start fireplace. 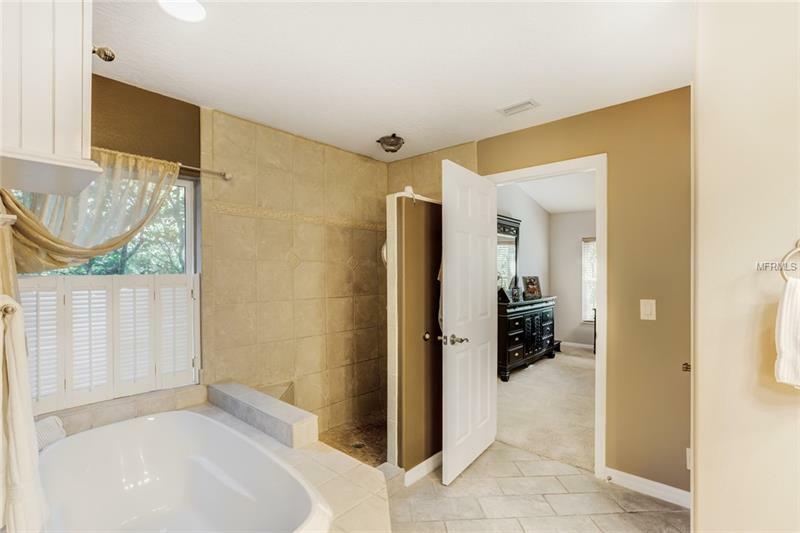 The Owners suite enjoys a luxurious master bath with soaking tub, separate shower, and a closet that will satisfy. 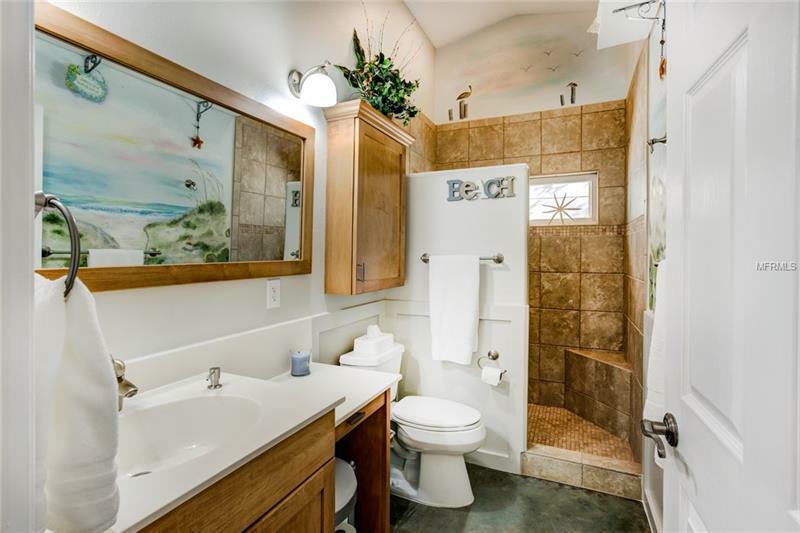 Other great features include a whole house generator, inside utility room, and Florida room. 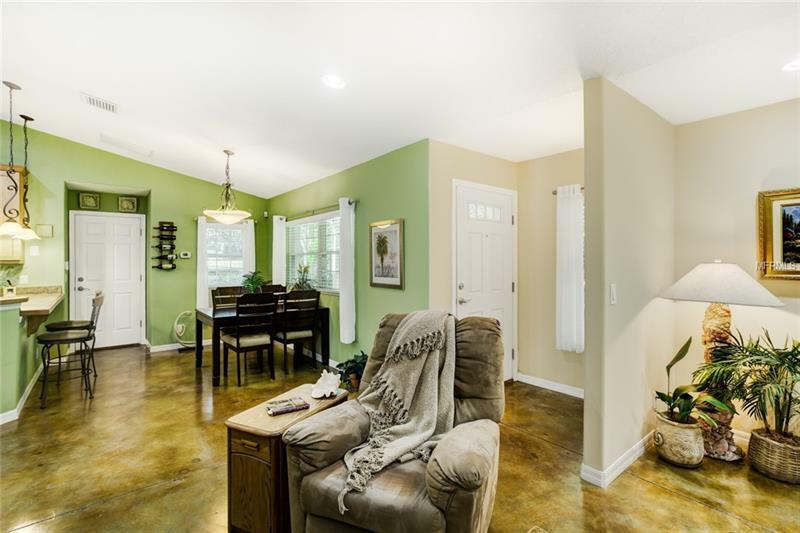 Interior of this home recently painted and new carpet. 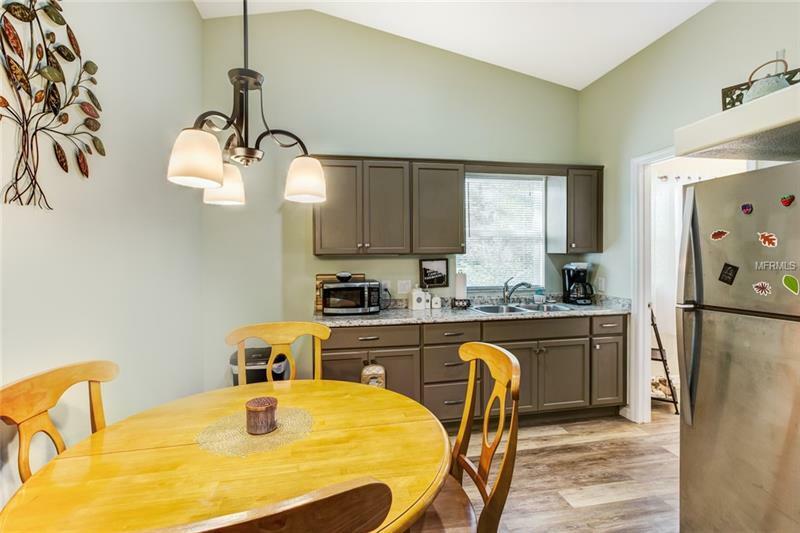 The mother-in-law cottage is complete with its own entrance, 1 bedroom, 1 bath, 1 car garage and offers the perfect front porch, stained concrete floors, unique stone counter tops, open concept floor plan, and a fantastic sun room. 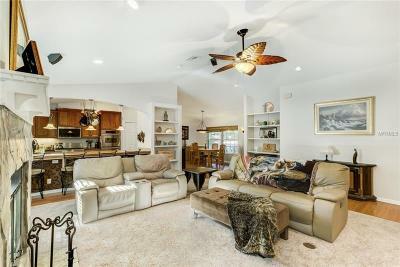 Both homes have central vac system and security system. 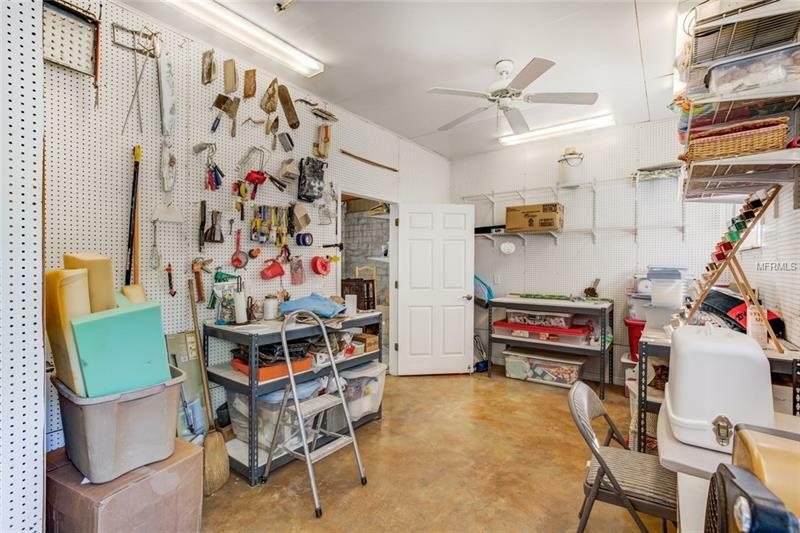 The studio apartment is approximately 564 sq ft and has a private entrance located above the detach garage equipped with a work shop. 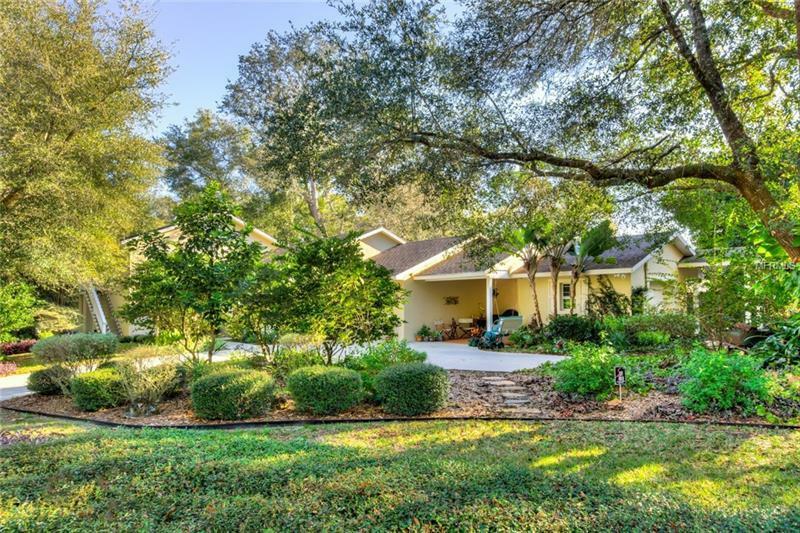 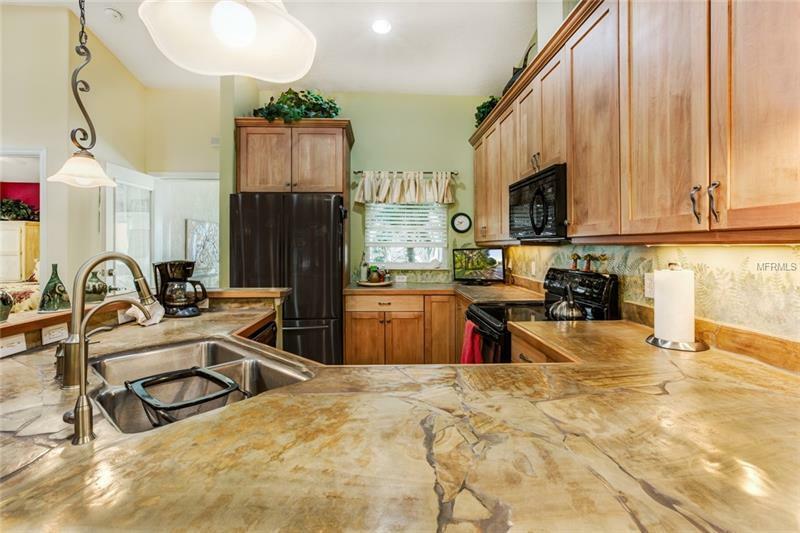 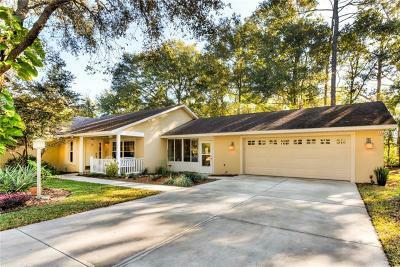 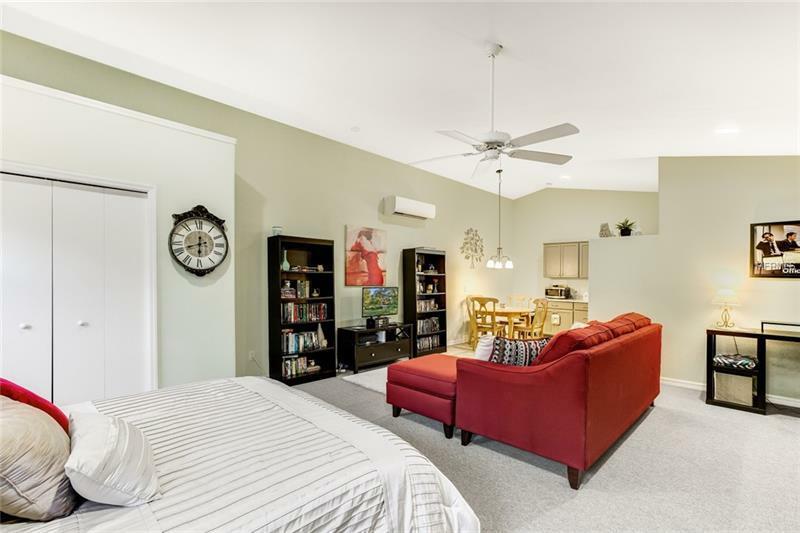 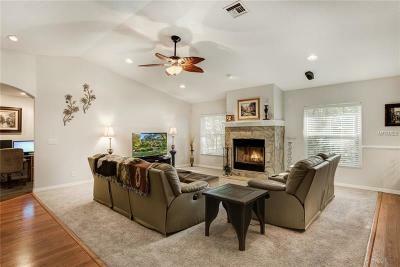 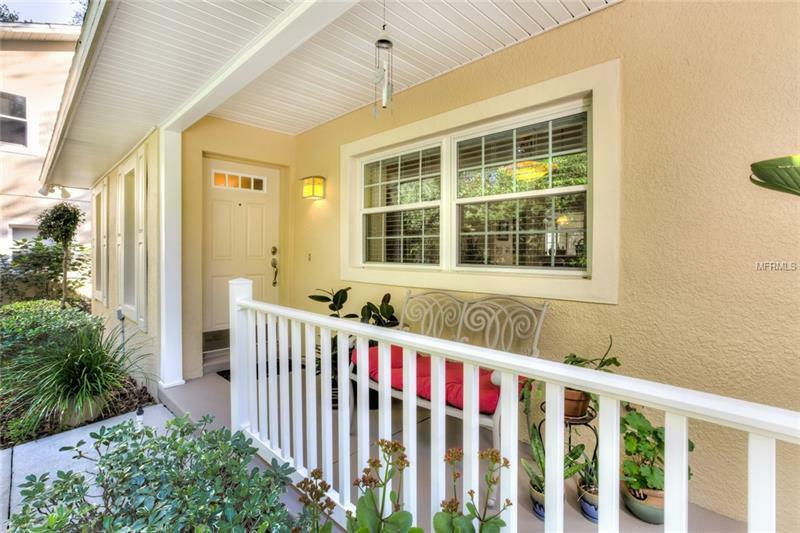 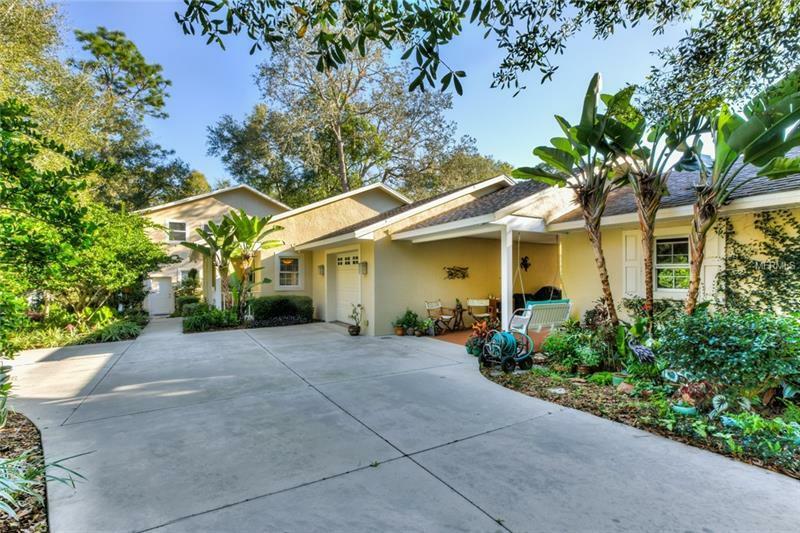 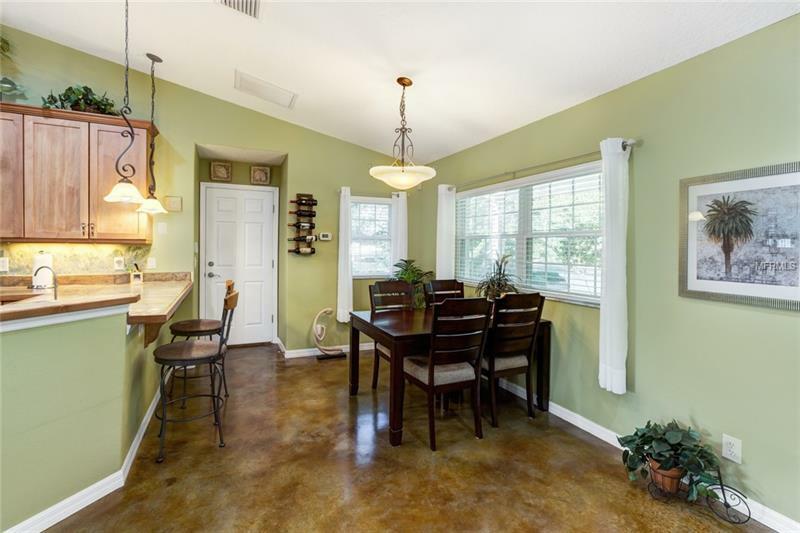 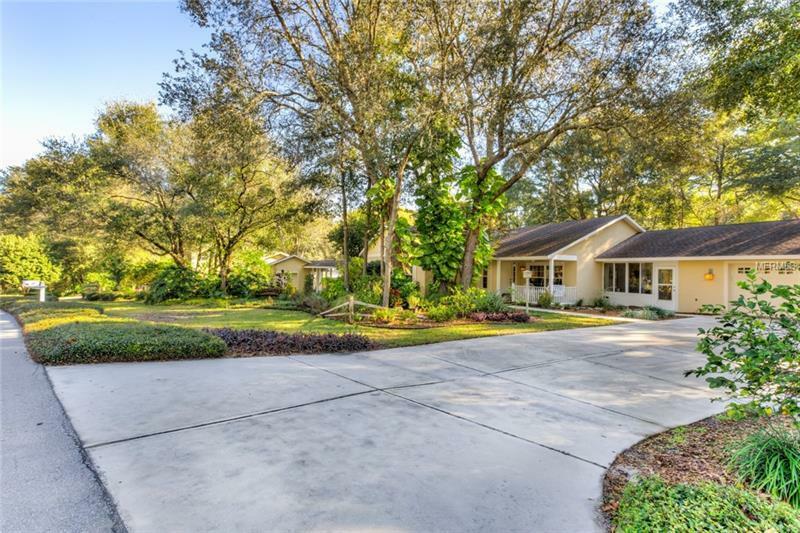 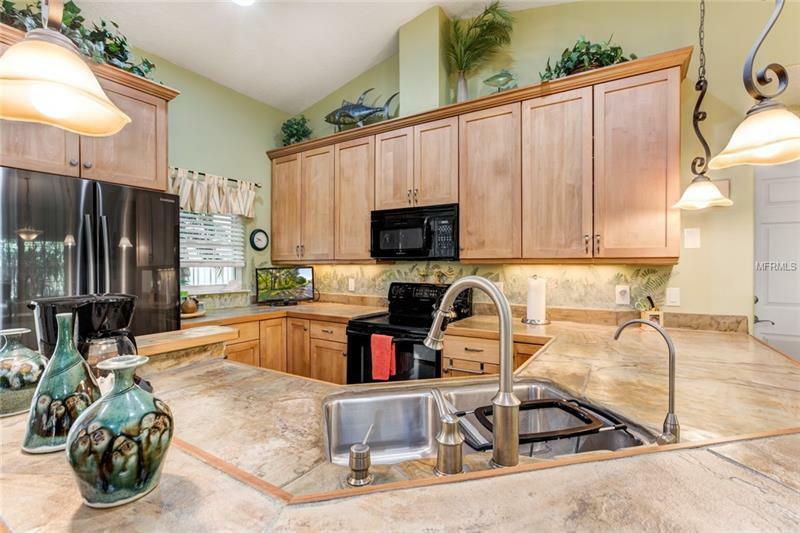 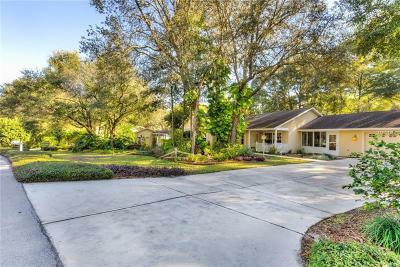 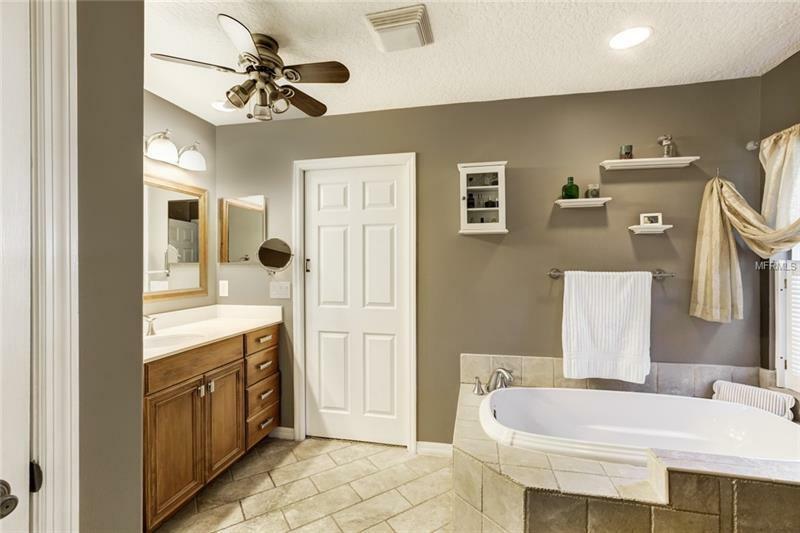 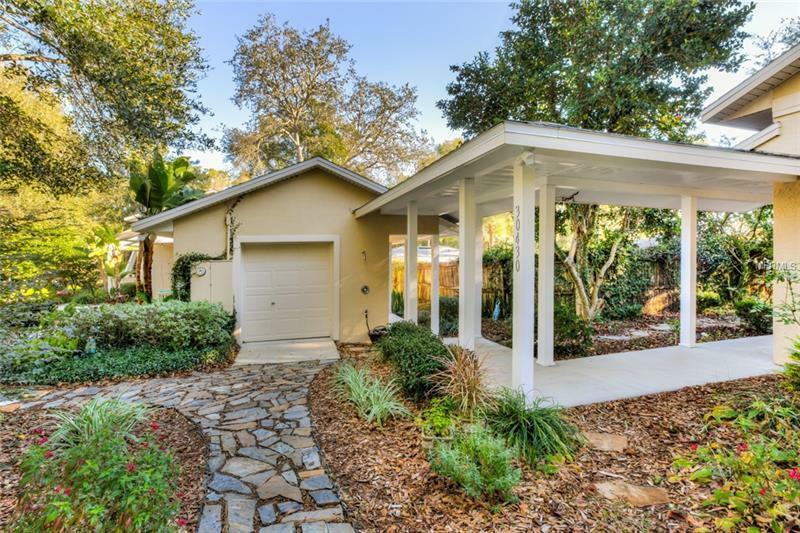 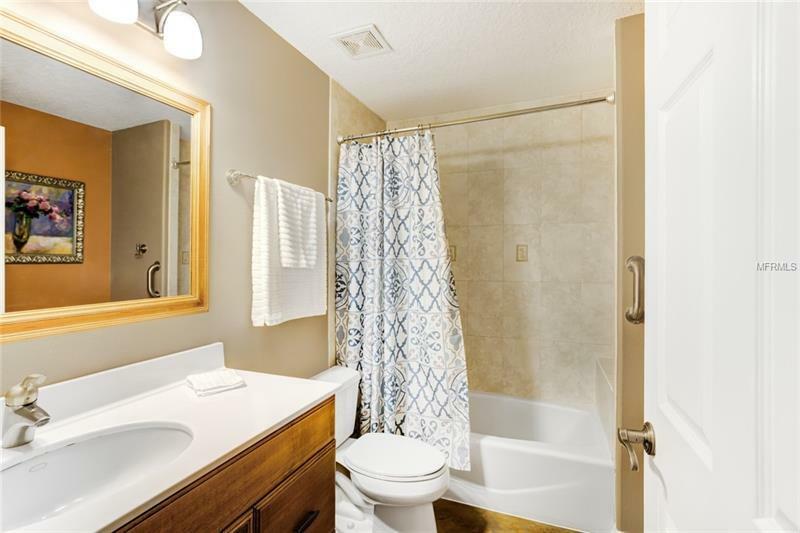 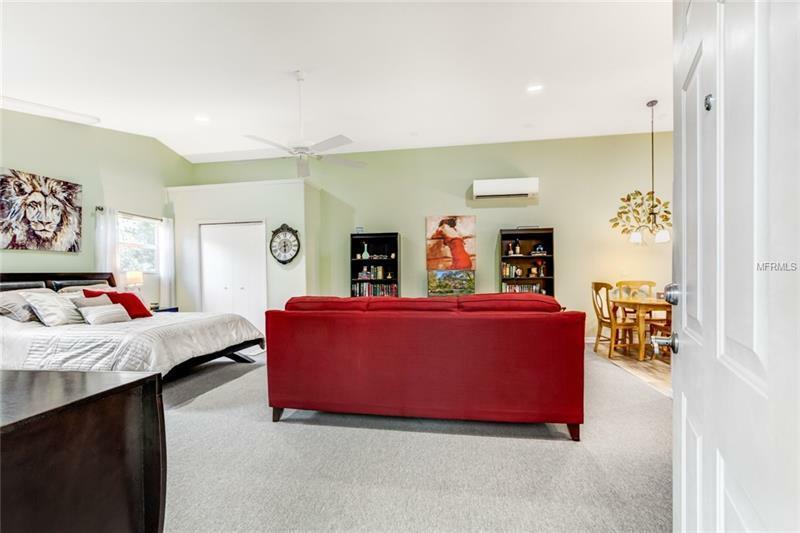 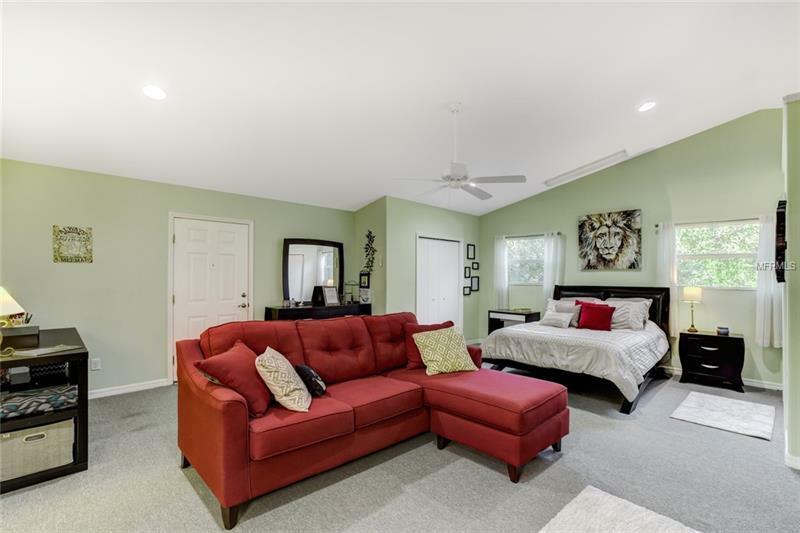 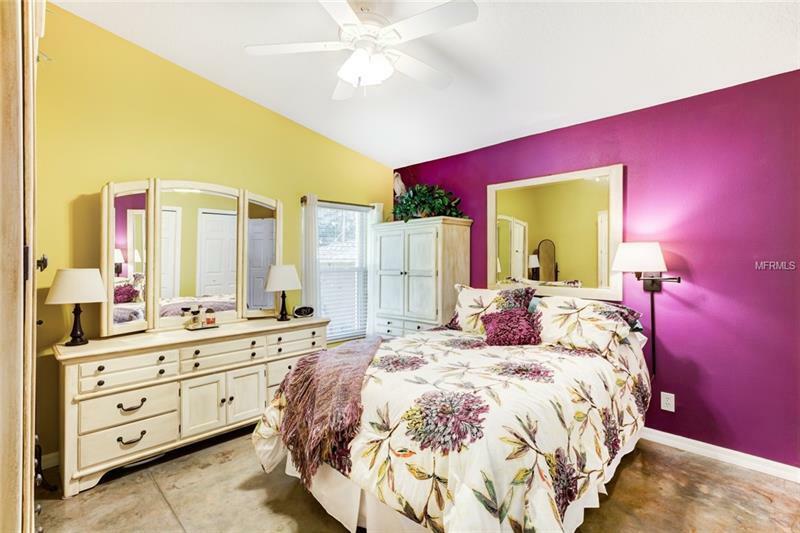 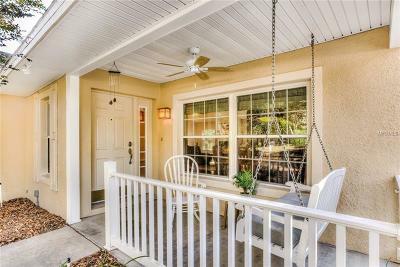 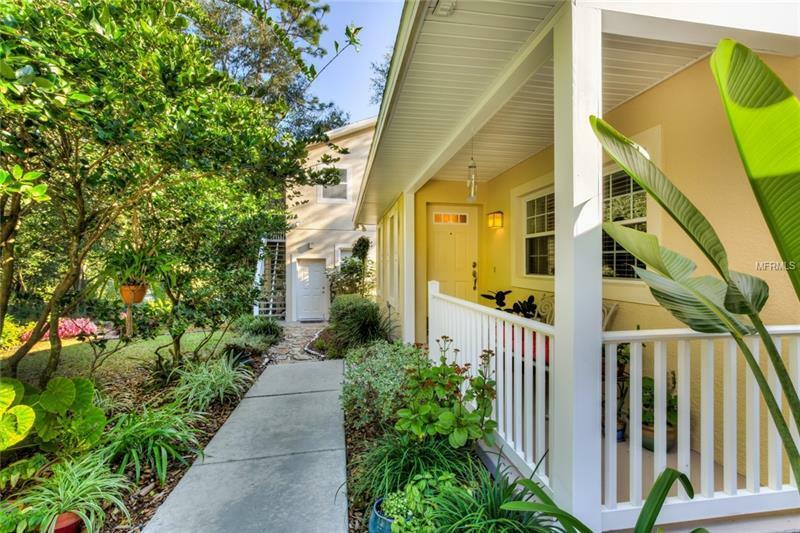 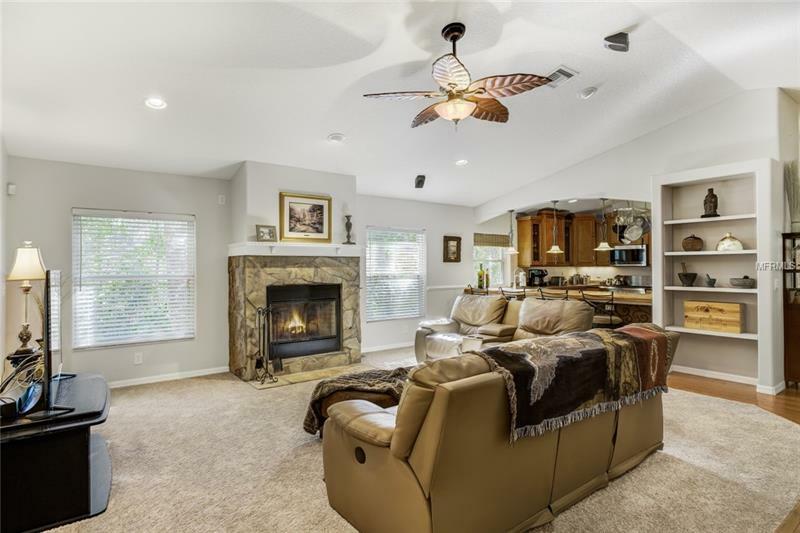 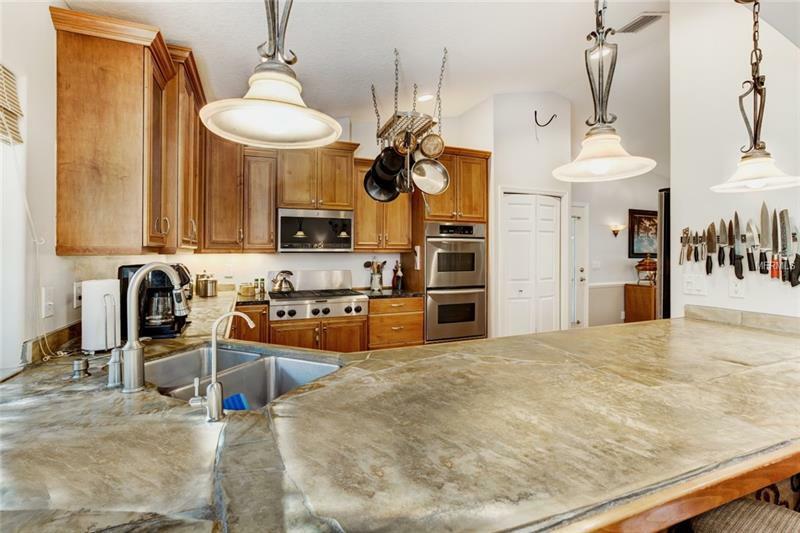 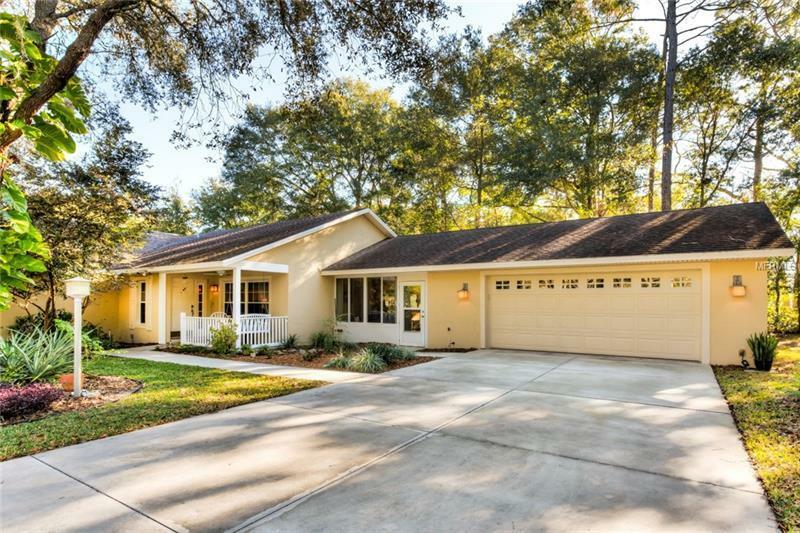 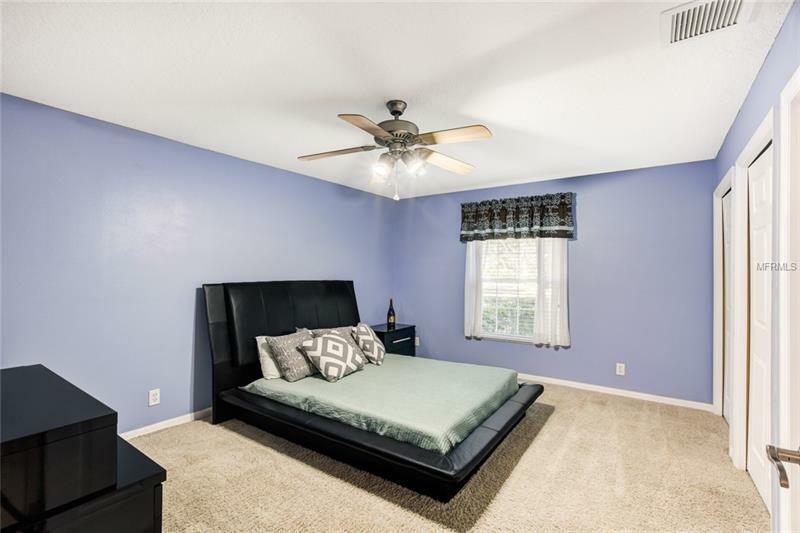 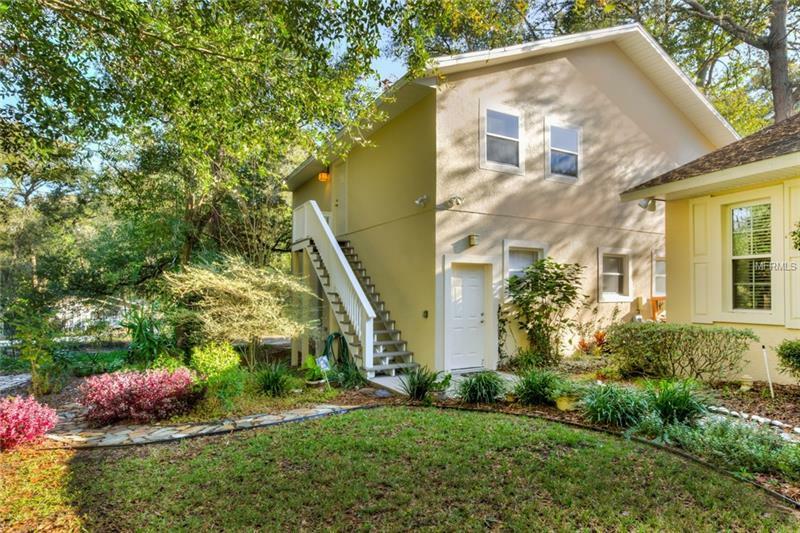 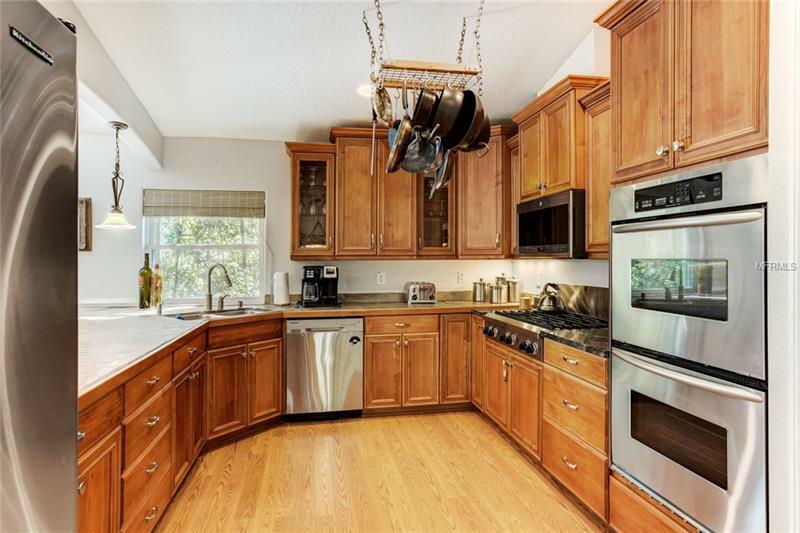 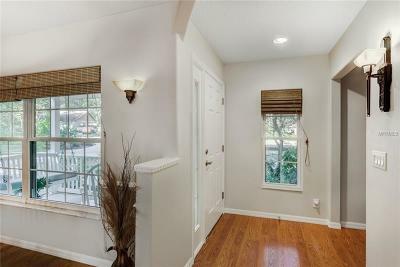 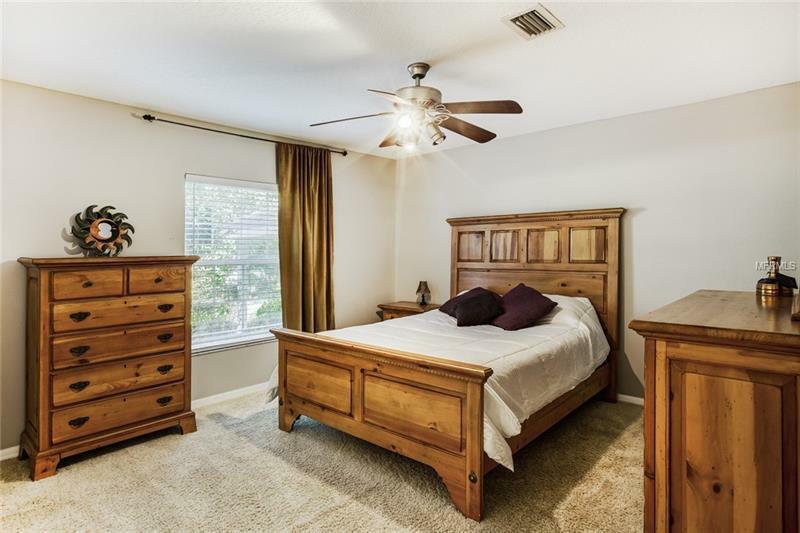 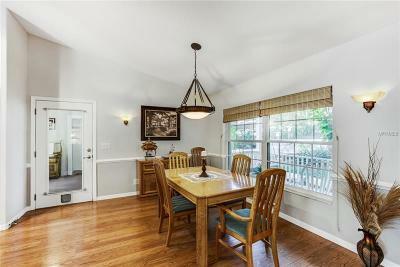 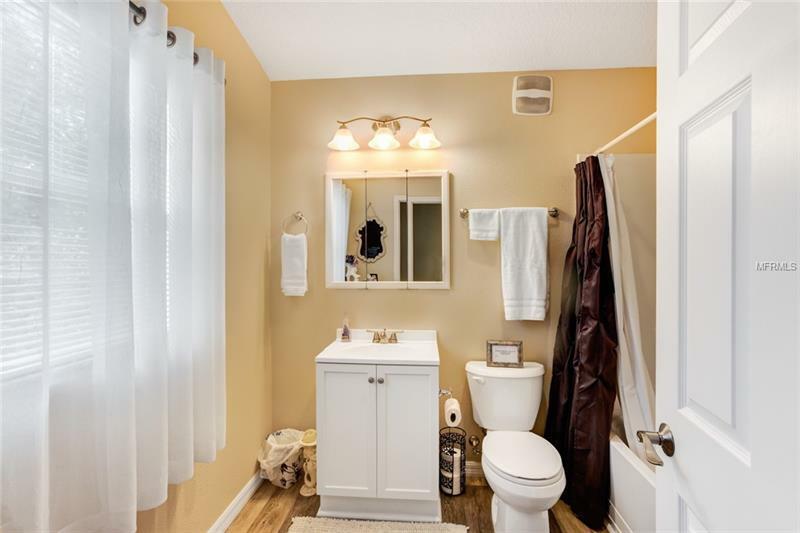 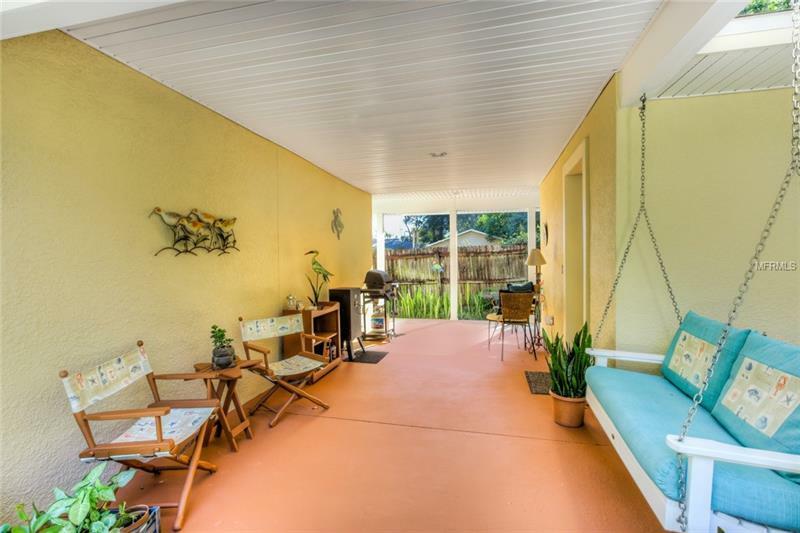 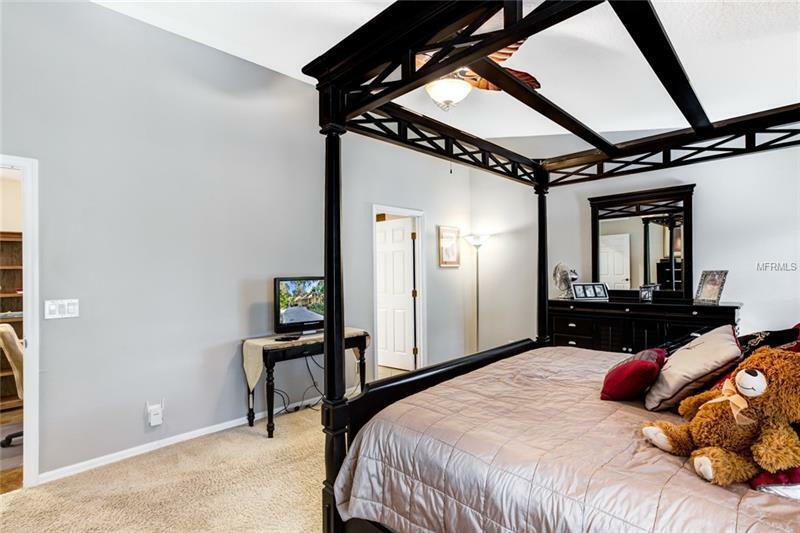 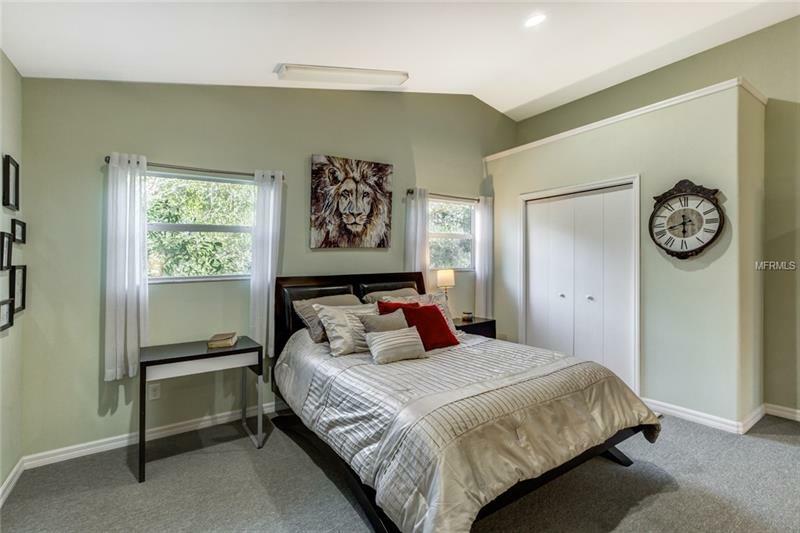 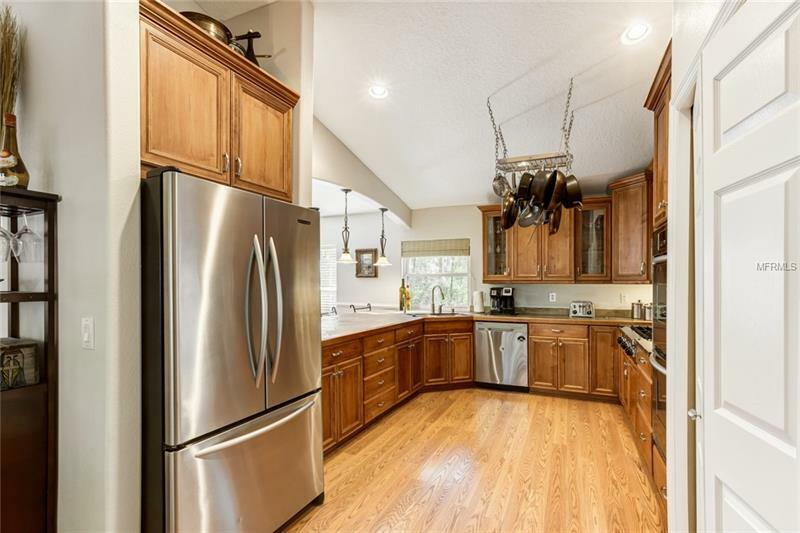 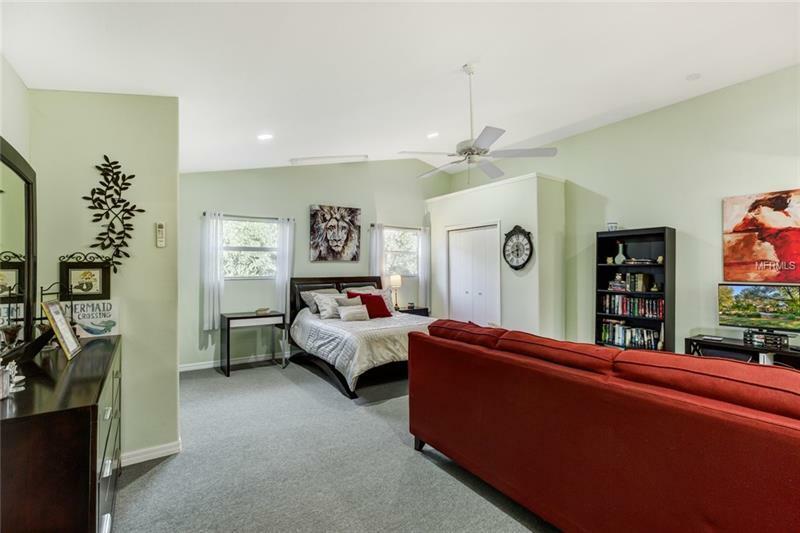 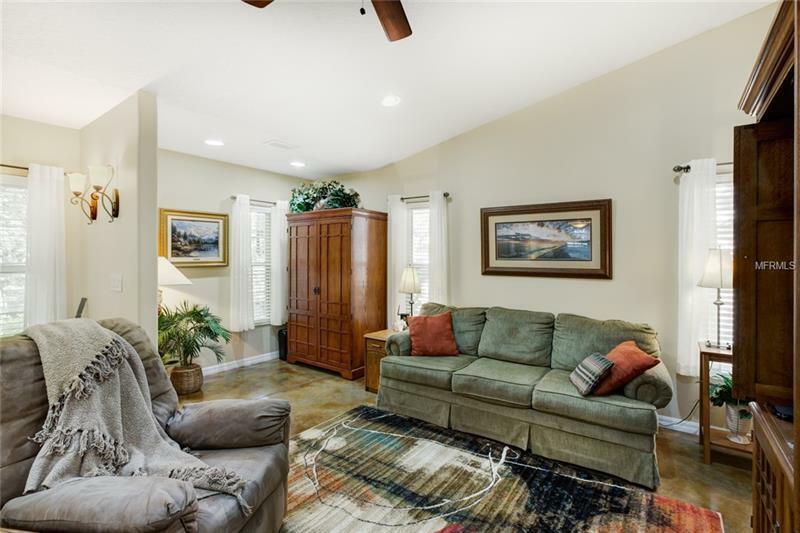 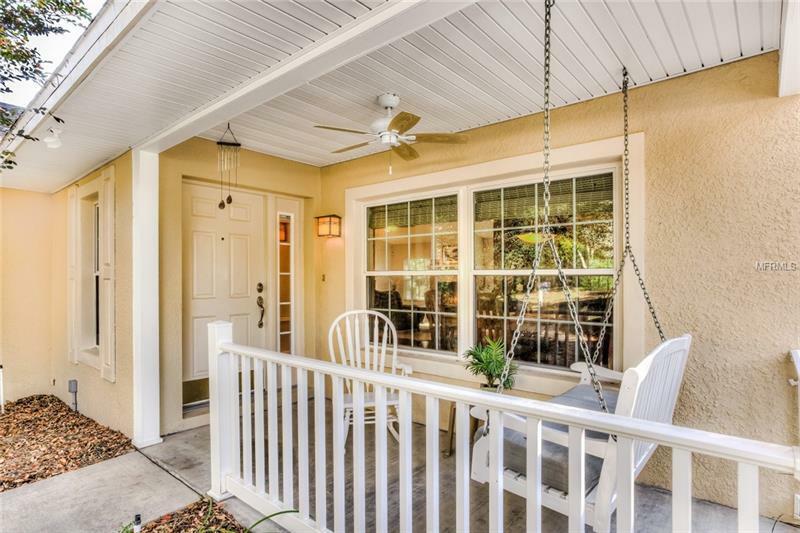 This fantastic property is perfect for the extended family and is conveniently located close to the 429 for easy access for Orlando commuters.